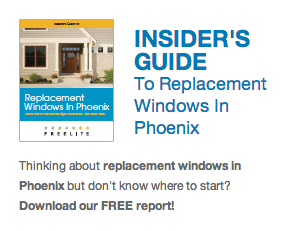 Replacement Windows, Doors, & Skylights In Phoenix, AZ. 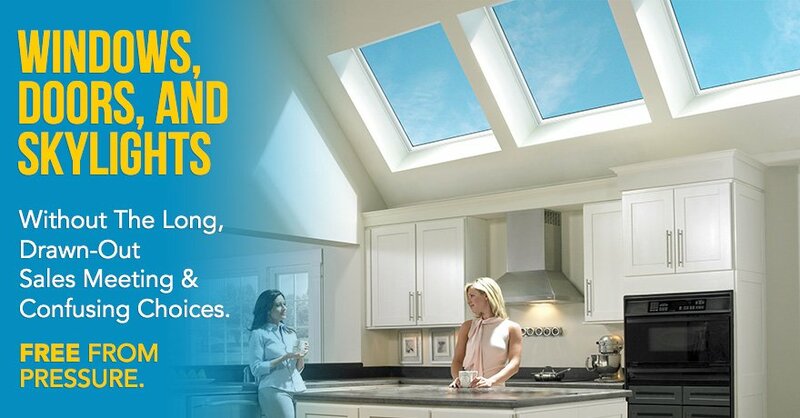 After over 30 years in this business, we've learned a few things about what people like (and don't like) about buying windows, doors & skylights. High pressure and long, drawn-out sales pitches are OUT; an open and honest discussion about what you want and need is IN. 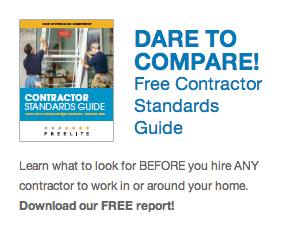 That's why we've adopted the "Free & Easy" approach to selling windows: We conduct a quick needs analysis, show you the product (or products) that will be the best fit, give you an easy quote… and then we step back and let you make a decision. We'd be honored to add you to our list of 20,000 happy customers. But if, for whatever reason, you decide to wait or buy from somebody else—that's okay too. Our only concern is that you get the right product at the right price… with no hassles. 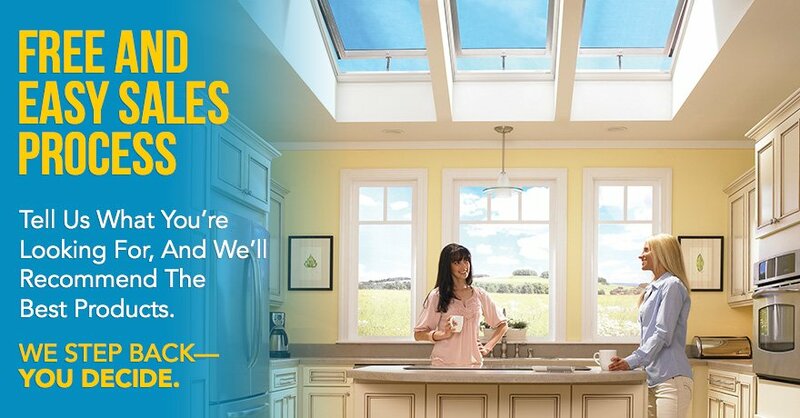 Freelite Inc has been your reliable source for premium quality replacement windows, doors and skylights in the Greater Phoenix Area for over 30 years. We have installed many windows and doors in Phoenix, Scottsdale, Tempe, Mesa, Paradise Valley, Ahwatukee, Carefree, and Cave Creek. We carry Milgard and Pella replacement windows, as well as products from VELUX, Solar Industries, Therma-tru Doors and Marvin Windows & Doors. 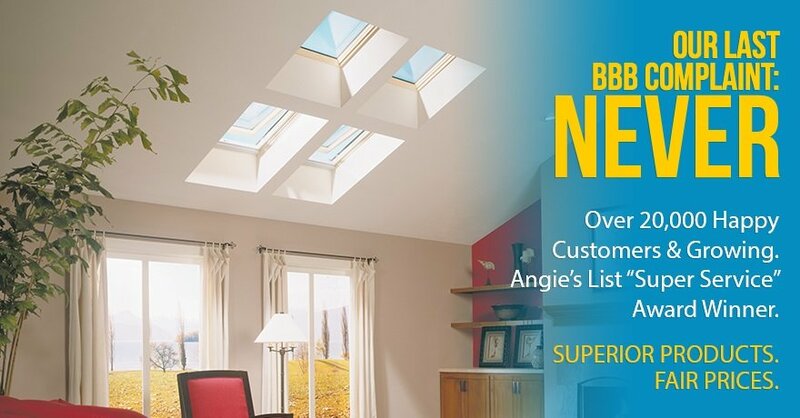 We are A+ rated with the Phoenix BBB (Better Business Bureau), and have won the Angie’s List “Super Service Award” multiple times. We have also installed windows, skylights, entry doors, and atrium enclosures for many commercial clients in Phoenix, Tempe, Scottsdale, Chandler, Mesa, Glendale and Paradise Valley. At Freelite Inc, our team of experts has done extensive research to ensure we offer only the finest in window products. Our premium brands, Milgard and Pella, meet our high standards of excellence in energy efficiency, beauty, performance, and service. 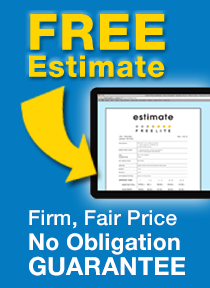 With us, you will find the best in vinyl, fiberglass, and wood windows. We offer a wide range of styles and designs from the most traditional to more unique custom configurations. Pella is the top-of-the-line in wood windows. Their innovative designs and accessories are unmatched in the industry. Milgard’s fiberglass windows are manufactured using a state-of-the-art process called pultrusion. Their combination of technology and fine materials ensures the strength and durability of their windows are unsurpassed. All Milgard products undergo extensive testing for quality and consistency. For their vinyl windows, Milgard produces the vinyl in controlled environments to exacting standards. Milgard extrudes their own components and uses specialized compounds that ensure their vinyl replacement windows are heat stable with high-performance physical properties. 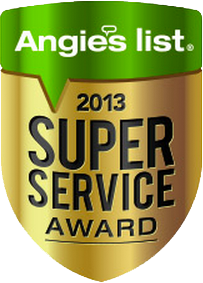 Freelite Inc’s customer satisfaction levels for their window replacement services are outstanding. Guild Quality, the nation’s premier customer satisfaction survey company for the home improvement industry, shows that surveyed customer’s rank Freelite Inc at 92% and over in all service categories. Their results show “Construction Quality” at 98% satisfied, “Professional and Organized” 98%, “Value” 97%, and “Likely to Recommend” 97%, just to name a few. Our experienced installers ensure our window replacement services are done right the first time. They deliver precision fit for maximum performance. Your project is guaranteed to be conducted in a proficient and professional manner and your satisfaction is guaranteed. Give us a call today to schedule your free, in-home consultation at (602) 233-1981. Or visit our showroom located at 331 W McDowell Rd Phoenix, AZ 85003. We are open M-F 7:00 am – 4:00 pm. We would be happy to introduce you to our fabulous window products and show you how all our high-quality window replacement services can help make your next home improvement project a success. 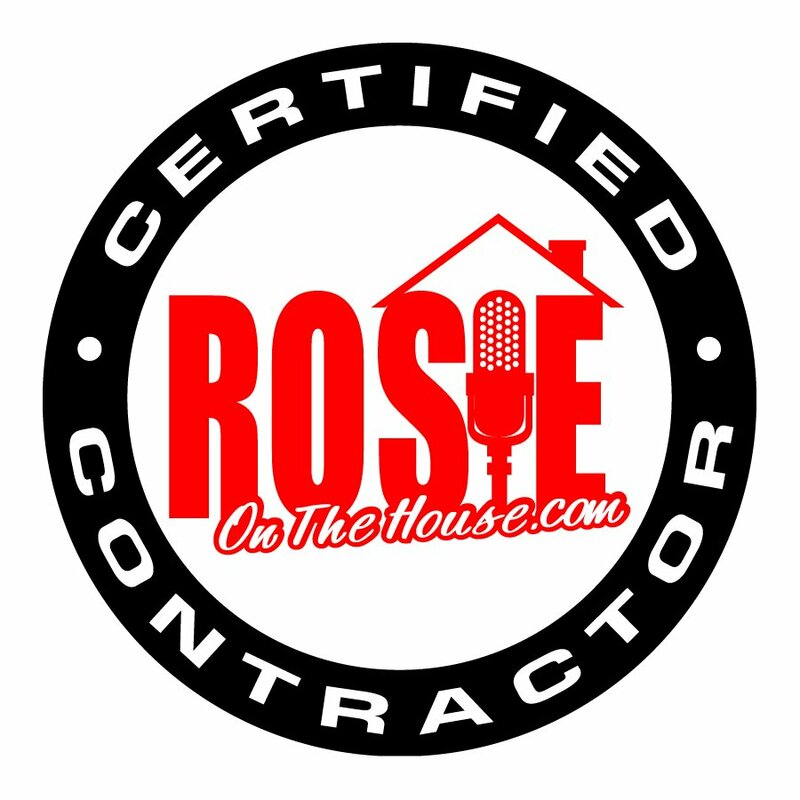 Please contact us so we can add you to our roster of thrilled window, door, and skylight clients!